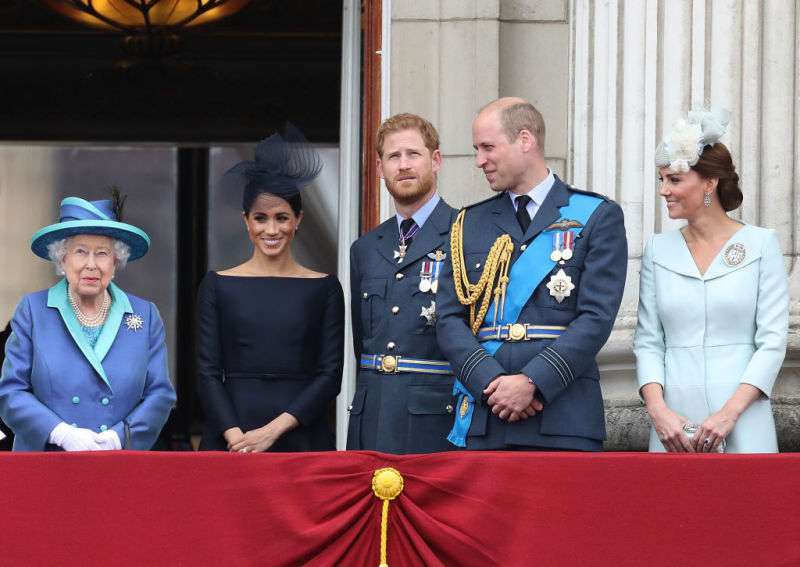 Just a day after the christening of Prince Louis, the Duke and Duchess of Sussex were back to work, this time attending the 100 years of Royal Air Force celebration alongside the Duke and Duchess of Cambridge. The Duchess of Sussex was looking fabulous as always. This time, she chose a navy blue dress that complimented her husband who was dressed in his dark military uniform. Her Majesty Queen Elizabeth II also attended the event, although many fans of the royal family were a bit disappointed that she missed the christening of Prince Louis. 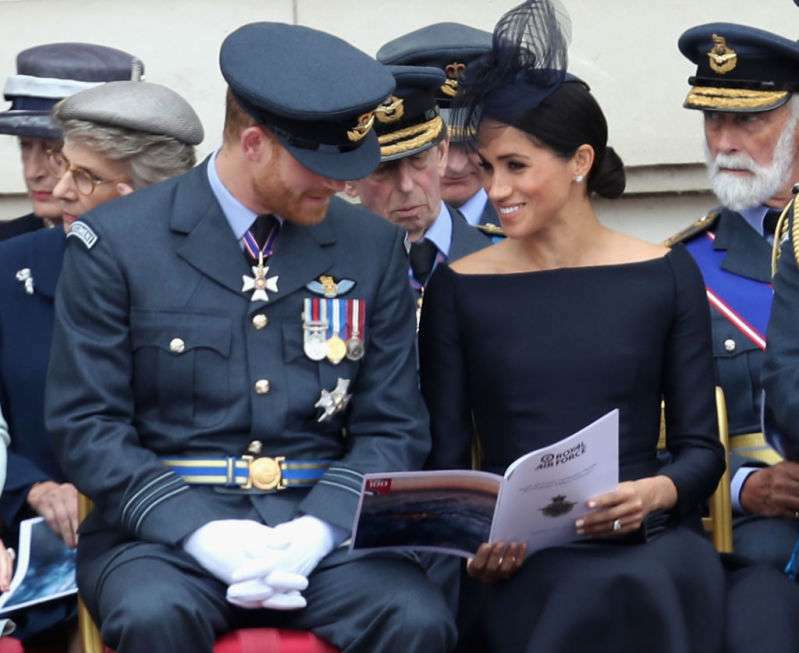 Cameras at the Air Force event caught the Duchess of Sussex committing another major faux pas during a break in the ceremony. Apparently, she crossed her knees instead of her ankles and corrected herself after a few minutes. 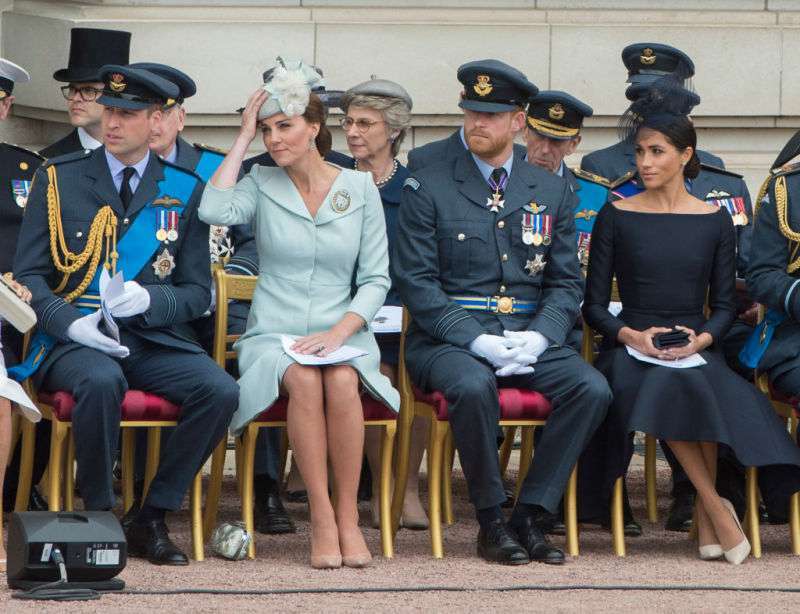 This is not the first time observers have criticized the Duchess for her sitting habits. 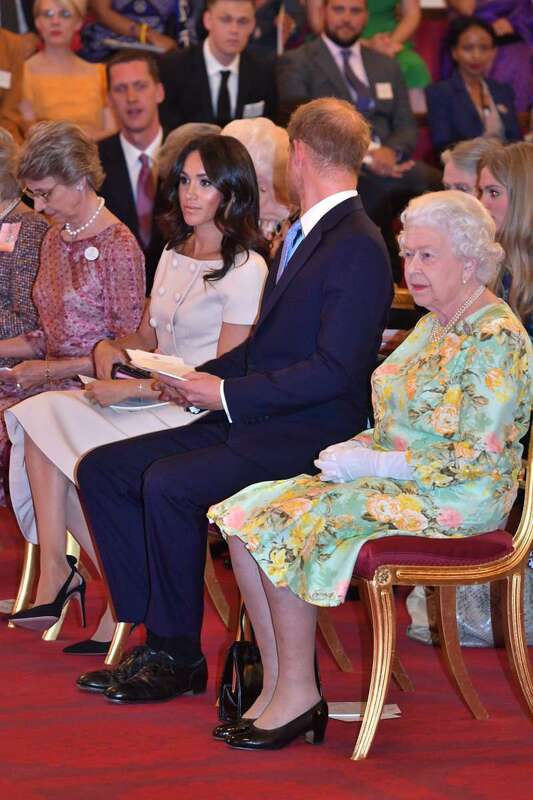 At the Queen's Young Leaders Awards, Maghan Markle simply crossed her legs instead of clasping the knees and ankles together and slanting the legs to one side in the “proper way”. Observers lambasted the Duchess, saying she was being disrespectful to Her Majesty, who is a stickler for royal traditions and etiquette. However, some other Britons feel like sheÂ is receiving undue attention and doubt she means any offense when she breaks some of the royal rules. While it is not a criminal offense, many Britons noticed the slip. Clearly, the Duchess is still adjusting to the royal etiquette, and it may be a long while before she gets used to all the rules, especially those pertaining to comportment for royal women.